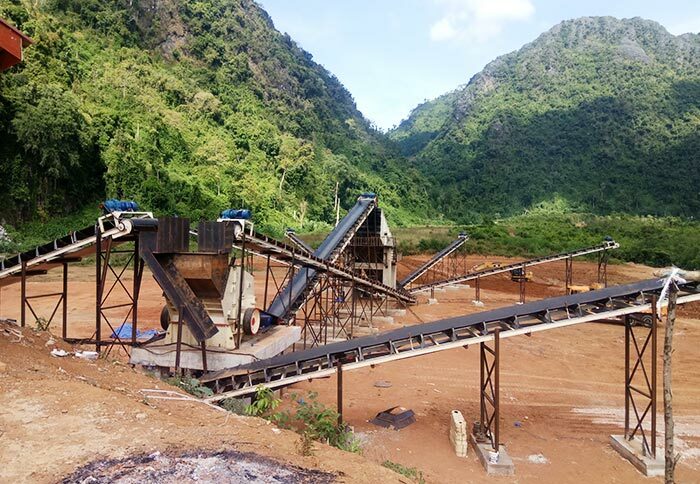 Processed Materials: Granite, basalt, limestone, pebble, cement clinker, quartz sand, iron ore, bauxite, construction waste, glass and some metal, etc. Characteristics:Small size, simple structure, high crushing ratio, low energy consumption, high production capacity, etc. 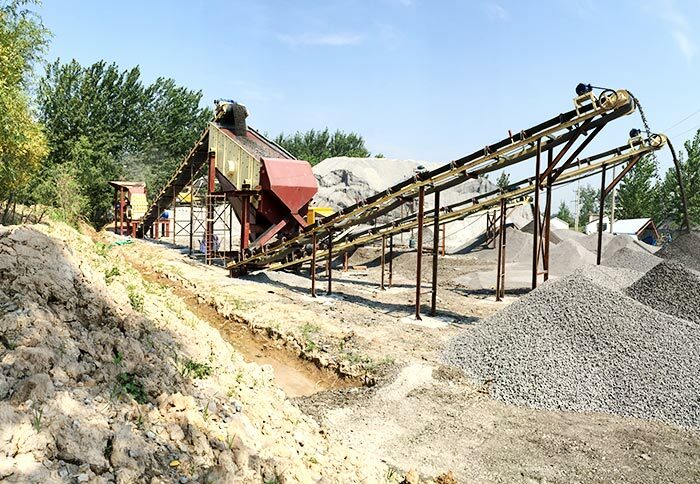 Fine crusher is also suitable for the high quality sand and stone production in highway, railway, water conservancy, airport, construction industry, cement industry, refractory industry, metallurgy industry, etc. 1. Stable and reliable performance, brief process, simple structure, convenient maintenance. 2. Large production capacity and long service life of the hammer. 4. The long run maintenance cost is 35%-50% lower than the same size of the traditional process. 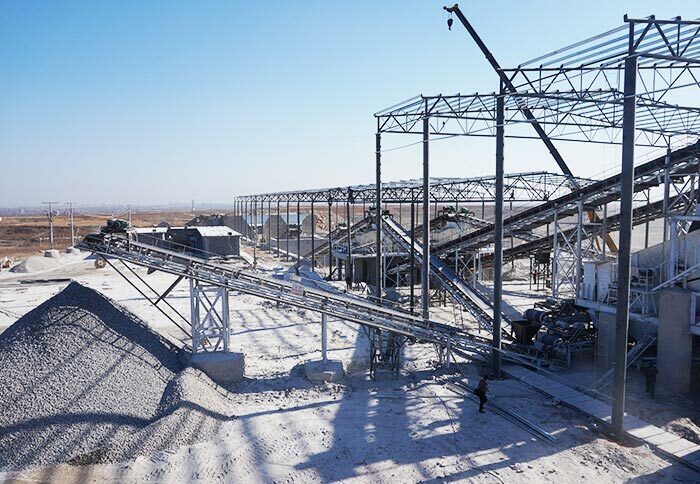 It is widely used for high quality aggregates making in highway, railway, water conservancy, airport, construction, cement, refractory, metallurgy and other industries. 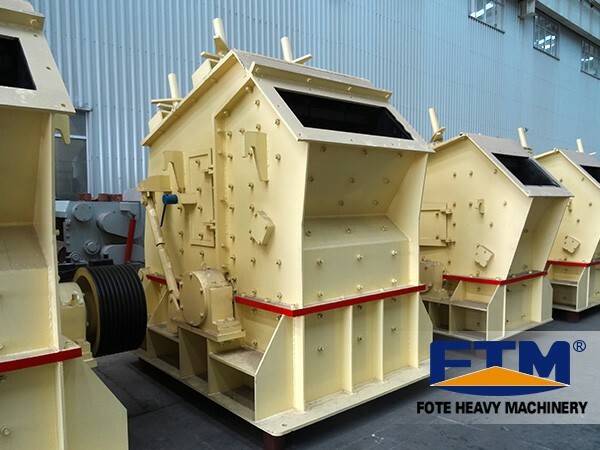 Fote Machinery is specialized in producing fine crusher, and we have fine crusher for sale. 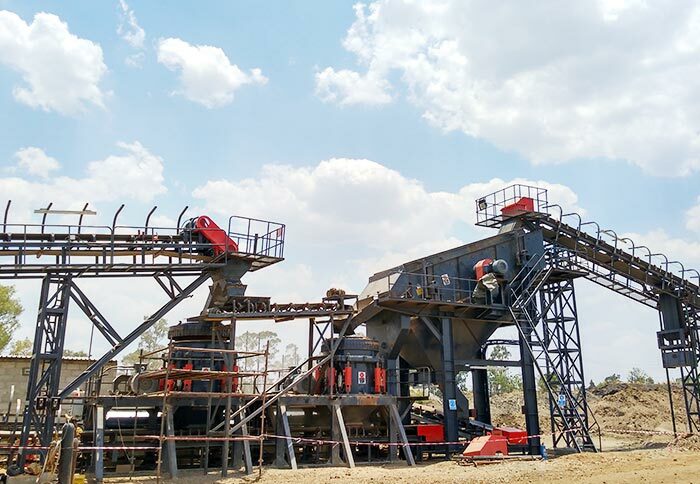 After 30 years of research and development experience of crushing equipment, our fine crusher has unique technology. 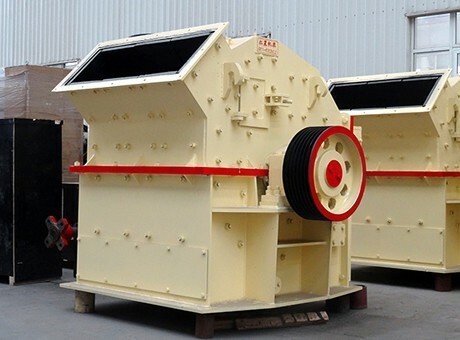 Fine crusher price will be slightly different from the models, if you want to know more details, please contact us, and our sales staff will answer you timely and patiently. 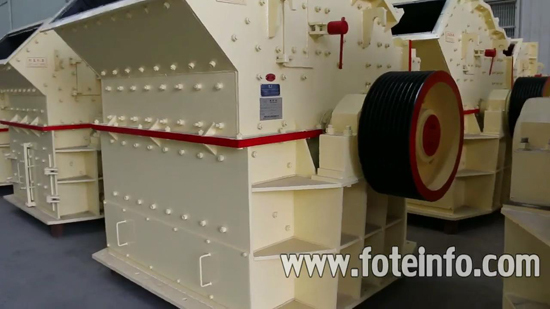 We can ensure that our fine crusher price will make you satisfied.